How to Find a Wedding Photographer | Wedding Ideas ARE YOU A VENDOR? 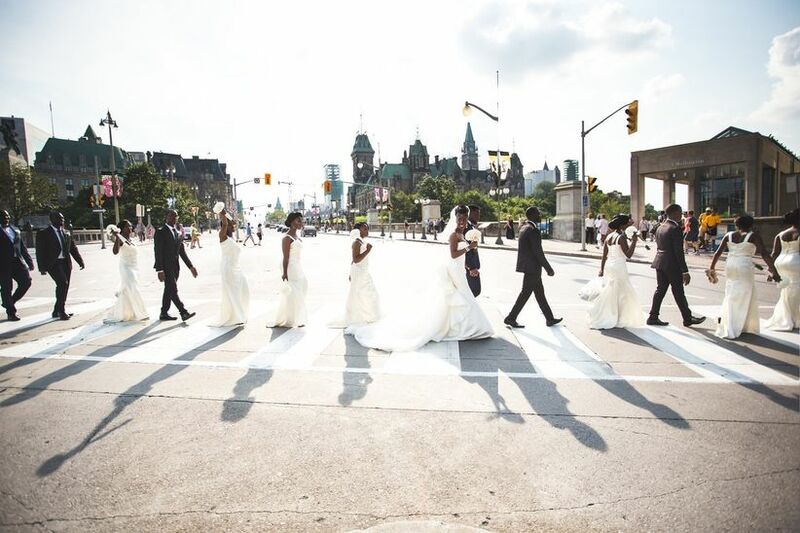 You’ll want your wedding photos to be memorable in all the right ways. That means that you’ll need the perfect man or woman for the job. We’ve got some tips on how to find them. 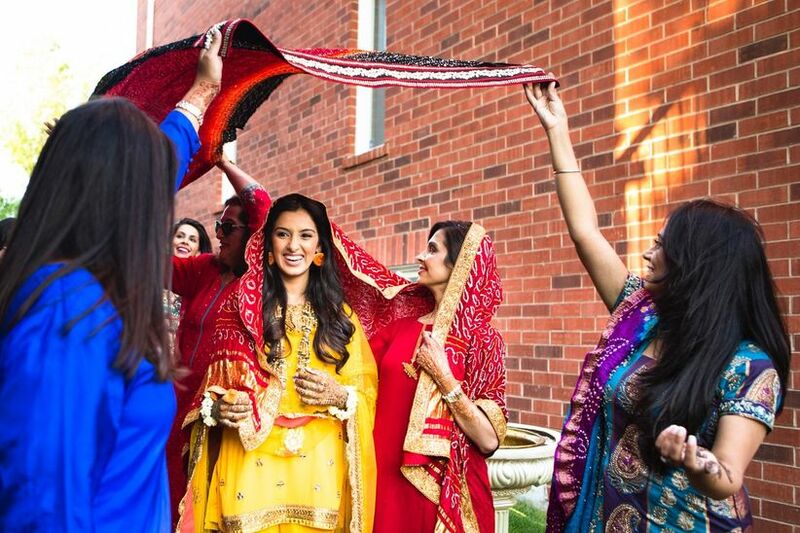 Finding the perfect person to capture your big day on camera is essential. Though taking stunning pictures should be their mission, a wedding photographer’s job goes far beyond holding the camera. They should know how to get all the right angles, photograph all the right people and be a blast to work with! If you don’t know how to find the best of the best, we’ve got some tips for you. Here’s how to find a wedding photographer. Before you begin searching, make sure you have a few details of your wedding finalized. You should have the date, venue and budget nailed down before you even start scoping out portfolios. This will help later down the line when you start looking at pricing info and have to check a photographer’s availability. You should know the kind of look that you want for your photos. Different wedding photographers take different approaches, so try to get a feel for what you’re into (it’ll make the narrowing down process much easier). Do you like a higher contrast? Is light and airy your thing? Keep a Pinterest board running to get a feel for the styles you like. You’ll want to kick off your hunt with a bit of research. 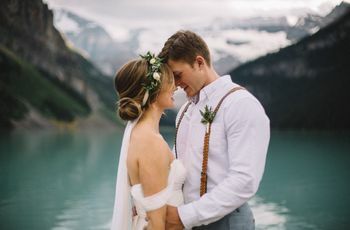 We have a vendor search that’ll lead you to a ton of portfolios and reviews for wedding photographers from B.C. to Newfoundland. Wedding expos, Instagram and good old fashioned word of mouth are also great research tools. Want to know what went on behind the photos? Start reading reviews. Even though you love a particular photographer’s images, they could be a nightmare to work with. Note how the reviewers talk about their experience and whether they felt encouraged and confident while being shot. You want to feel at ease on your wedding day, not stressed - your wedding photographer has a big role to play in that. Social media is your best friend when hunting for a photographer. It’ll give you a sneak peek of their portfolio and will help you get inspo for shots you’d like at your own wedding. Follow of few of your favourites and check in every now again to see how active they are. Do you love what you see? No, not just like, I mean really love. 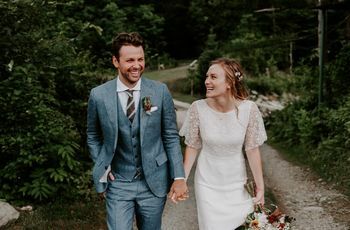 If you can’t help but imagine borrowing poses and styles from their existing portfolio, there’s a chance that this wedding photographer might be the one. My name is [your name] and I found you on [where you found the photographer]. I love the look of the wedding photos you’ve shot and would like to learn more about your services. I am getting married on [your wedding date] at [your wedding venue], and wanted to check your availability. If possible, could you send along information on your packages and pricing as well as a copy of your standard contract. As with most business emails, you should hear back in about 48 hours. Having a photographer that replies in a timely fashion is important as you’ll be connecting a lot leading up to your wedding day. 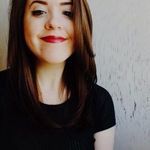 So, you think you’ve found “the one”? Well then, it’s time to set up a meeting. You can only learn so much about someone talking screen-to-screen, so this meeting will be your chance to get a feel for their personality. 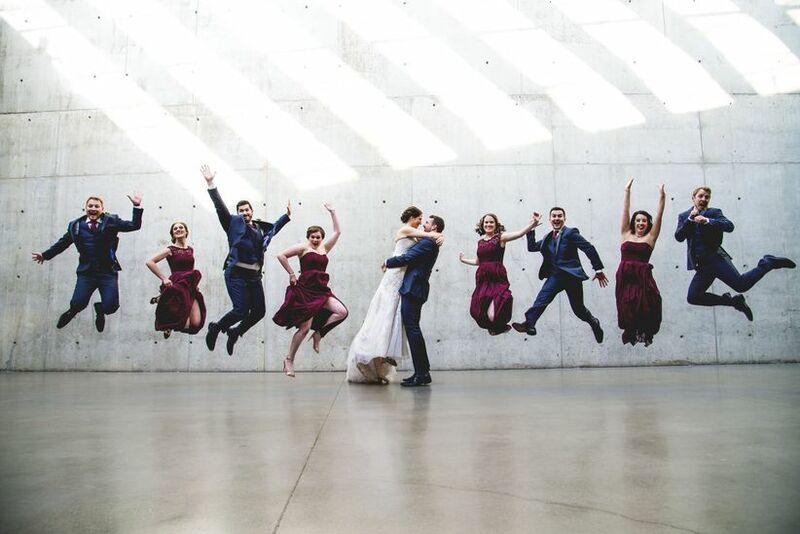 Your photographer should be easy (and fun) to work with or having them around may put a damper on your wedding day. You’ll be spending a good chunk of time with them, so enjoying their company is key. 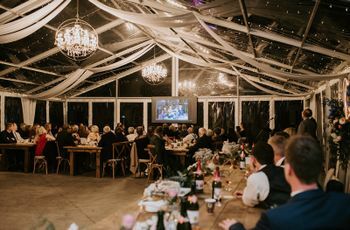 Tip: If your wedding photographer is based somewhere far away - this is typical if you’re hosting a destination wedding - opt to use Facetime or Skype. You can get good taste of what a photographer can do by lurking their Instagram and flipping through their portfolio, but remember, that’s their highlight reel - the best of the best. You’ll want to see a wedding album that they’ve shot from front to back to see how they handle a variety of shots (and to see if they have any weak spots that you’re not 100% comfortable with). Look for photos of decor, guests, food and everything in between. Congratulations! You’re at the end of the road. Before you start unscrewing that pen cap, remember to read your future photographers contract carefully (give it a few reads to make sure you don’t miss anything). You’ll want to understand how much you’ll be paying for their service and exactly what that service includes. Does the package price include engagement photos? 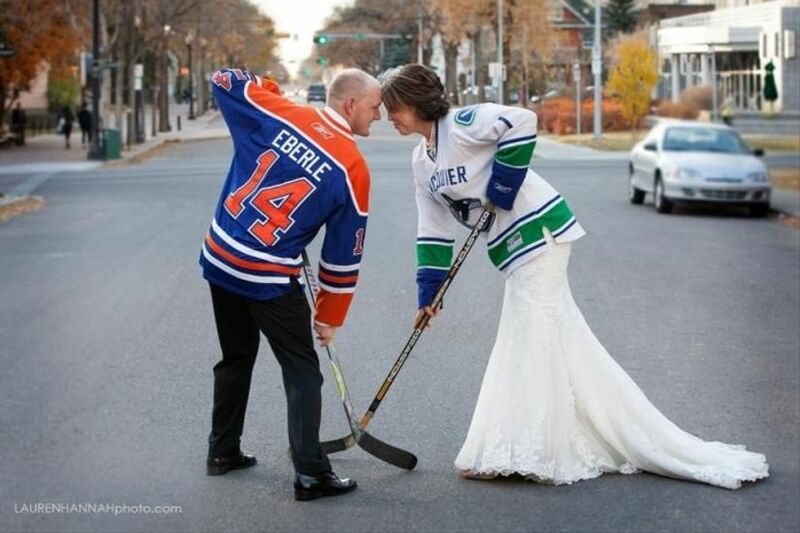 How long will he or she be at your wedding for? How long will it take for your images to get to you? Are there any additional costs for travel or equipment? You should know all of this before signing on that dotted line.